If you have a faithful four-legged friend at home, keeping a close eye on their health is detrimental to the quality of their life and longevity. At 911 VETS Home Pet Medical, we understand how important your dog is to you, which is why we’re proud to provide mobile veterinary services for those times when your pooch needs medical assistance. 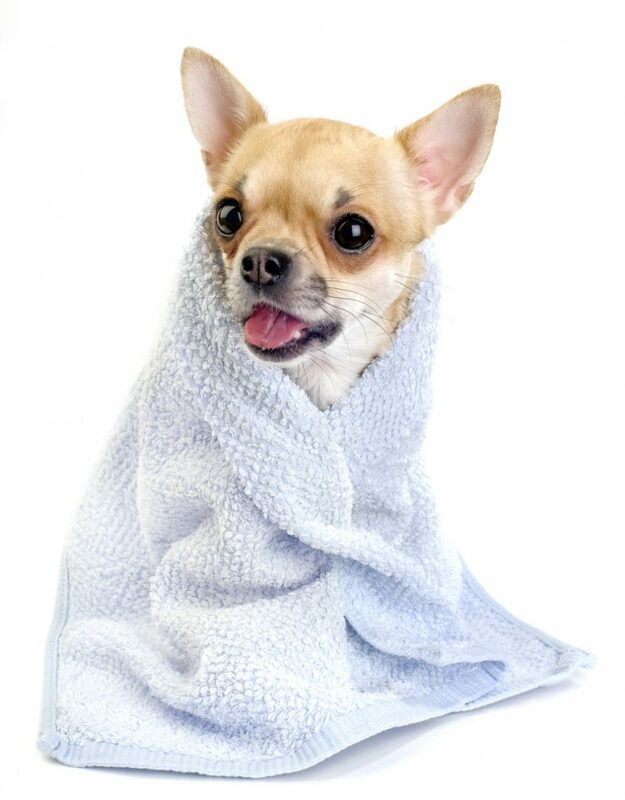 Like humans, our canine friends are susceptible to all kinds of diseases and illnesses. If you’re a dog owner, it can be very helpful to learn about the common diseases in dogs, so you can recognize when your dog is in distress. Did you know that your furry friend in susceptible to pink eye? In addition to conjunctivitis, your canine is at risk for a variety of eye infections, which are luckily easy to spot. Common symptoms of dog eye infections can include discharge around the eye, dark-colored tear-stained fur on the face and inflammation of the eyelid. While there are many different types of eye-infections your canine can catch, below are some of the most popular. Conjunctivitis – Also known as pink eye, symptoms of conjunctivitis can include red, swollen and itchy eyes with a crusty residue along the eyelid. Cherry Eye – Cherry eye is the result of an enlarged tear gland that forms a cherry-like mass on your dog’s eye. Glaucoma – Glaucoma occurs when your pup experiences an increase of pressure in their eyeball. A cloudy-looking cornea and an enlarged eye are both symptoms of this canine disease. If you start to notice any of these symptoms in your dog, contact the certified veterinarians at 911 VETS Home Pet Medical right away. We offer emergency transport and housecall services to ensure your pooch receives the medical attention they need as quickly as possible. Cancer is among the most difficult diseases in dogs to detect. While there are many warning signs of canine cancer, below are some of the most common symptoms our veterinarians have seen in dogs with cancer. Smelly & Unusual Odors – Does your dog have unusually bad breath despite your tooth-brushing efforts? If so, this could be a sign of a tumor. Canine tumors are known to have foul and smelly odors, so contact your veterinarian right away to diagnose your pup’s condition. Lumps – If you start to notice any unusual lumps or bumps on your dog, it could be a sign of a fatty tumor, wart, cyst or another type of infection. Sudden Weight Loss – If your pooch has been shedding pounds without any change in their diet or physical exercise routine, it’s very possible that an illness could be lurking. If you start to notice bald patches on your dog’s coat, or an unusual smell seems to be permeating from their fur, your dog could have a skin infection. Oftentimes, dogs who suffer from skin infections will want to scratch the infected area which can result in scab-like, red bumps on their skin. Allergic dermatitis and hot spots are also a sign of a flea infestation. Canine distemper, also known as hardpad disease, is a serious and dangerous condition that can have a critical effect on your dog’s health. Symptoms of early stages of canine distemper include diarrhea, coughing and a mucus-like discharge from the eyes and nose. 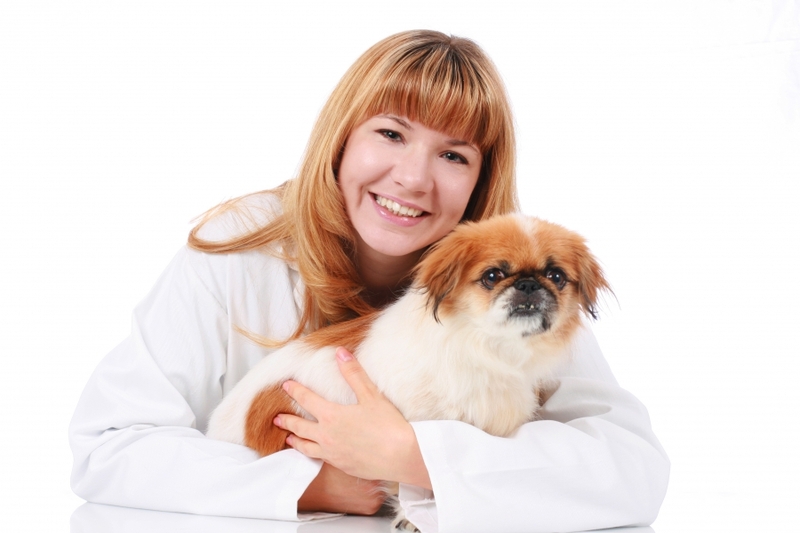 As this disease progresses, your pooch could suffer from debilitating seizures. In order to prevent canine distemper in your pup, make sure they receive a distemper vaccine shot from your veterinarian. Canine rabies is a viral disease that can be spread from animal to animal through saliva. Rabies can cause your dog to become overly aggressive, spreading the disease through bite wounds and mouth-to-mouth contact with other dogs. Common symptoms of rabies include behavior changes, fevers and slow eye reflexes. Since rabies is a deadly and contagious disease, all dogs are required to have a rabies vaccination upon adoption. Heartworn is a parasitic disease spread by mosquito bites, where parasitic worms grow and thrive inside of your dog’s heart chamber. These foot-long worms can wreak havoc on your pup’s heart, blood vessels and even lungs. Symptoms of this life-threatening disease can include difficulty breathing, coughing and congestive heart failure. Heartworm can be very difficult to treat, however your local veterinarian can provide you with a monthly heartworm preventative for your dog. If you’re worried your dog might be suffering from any of the above conditions, contact the experienced veterinarians at 911 VETS Home Pet Medical in Los Angeles to schedule a veterinary appointment. We offer routine house calls and emergency house calls for those who have a pup that is reluctant to travel, so your dog can be treated in the comfort of their home. Contact our Los Angeles veterinarians online or call us today to schedule a house call for you dog.